Agra lures people from the world over with the iconic Taj Mahal, which is a Mecca for people in love. Hundreds of thousands of domestic and international travellers, if not millions, flock to this city in the state of Uttar Pradesh every year to lay eyes on the splendid monument. Besides, Agra is also home to a plethora of other magnificent monuments that take people on a journey back in time and offer a peek at its Mughal history. But while its historical structures have always had the fancy of travellers, there are also some attractions that have consistently skipped the tourists’ eye. We are, of course, talking about the water parks in Agra. Dolphin – The Water World has been a crowd puller in Agra ever since it was established in the year 2002. This 14-acre park is all things fun and exciting. It is precisely how you expect a water park to be – laden with rides that you can enjoy with your friends or family. Head to the giant wave pool if you wish to simply play in the water or try one of the rides if you have got a few adventurous bones in your body. There are many other attractions like a multilane slide that will keep you hooked for an entire day. But that is just half of what Dolphin Water Park in Agra brings you. Besides a water park, it also features an amusement area where you can revel in the most fun way with a plethora of rides. Thus, if you have had enough of the water, which definitely you will not, there is still loads of experiences for you to enjoy. Carousel Caterpillar and Merry Go Round are among these. There is also Dolphin Express – The Kiddy’s Train that your children are going to love. You can also step into the fast food plaza that will put your growling stomachs to rest with its delectable Chinese and Indian dishes. Dolphin – The Water World is sure to make all your water slide dreams come true in the city of Agra. But just in case there remains an itch to head over to another place and try some more water-based activities, then Agra has got you covered with Friends Gokulam Fun City. Surely, you did not expect Agra to have even one, let alone two water parks, but this is the charm of the city. Just when you think that you have understood it inside and out, it hits you with something new that you least expected. Thus, Fun City waterpark is always ready to add to your excitement quotient and give you another chance to have a ball. 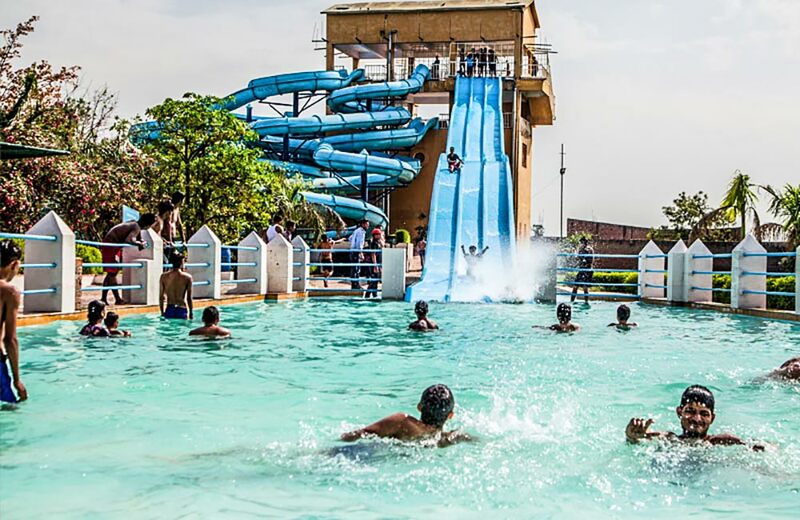 One of the best places to visit in Agra after the structural marvels, kids, senior citizens and everyone in between can have a whale of a time at this fantastic water park. It has abundant rides that will never let you and your friends and family have even a single dull moment. 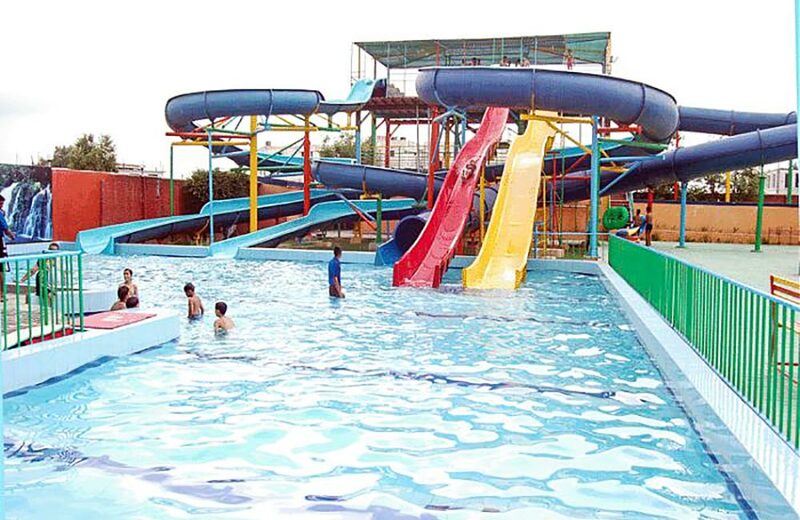 So, if you are ever wondering at your hotel in Agra about where to go and things to do in Agra after having visited the many glorious monuments it has to offer, remember these amazing water parks. Whether you visit with your spouse, friends or the whole family, you are sure to have some incredible time here.